Have you tried baked oatmeal yet? If the answer is "yes" then you know how delicious it is. If the answer is "no" then you might want to give this recipe a try, and soon. Baked oatmeal reminds me of childhood fables of hobbits in their cozy, candlelit homes or Goldilocks eating the bears' porridge. Fragrant with cinnamon and brown sugar, it's like a warm and welcome hug in the morning. The aroma of oatmeal cookies wafts through my kitchen as it bakes. 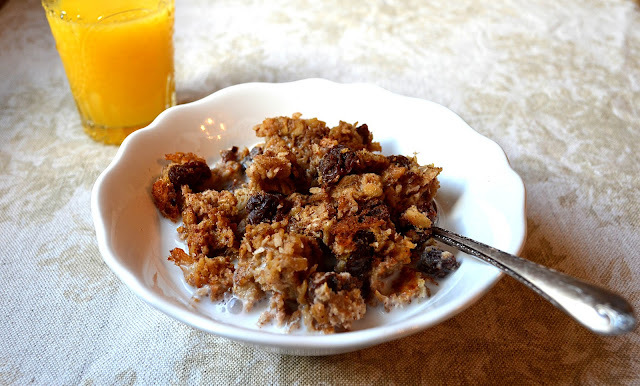 A cross between an oatmeal cookie and a soft fruit crisp, it's a good thing to serve hungry friends and family on Christmas morning or as a filling breakfast before everyone goes off sledding or ice skating. A Sunday breakfast in bed of baked oatmeal, a glass of orange juice, a cup of coffee and a good book is not a bad idea either. It reheats well. 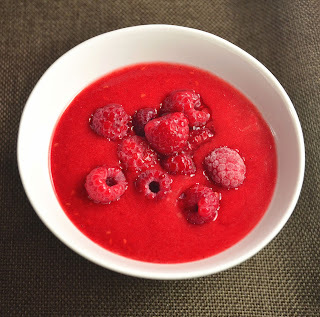 You can store it in the fridge and warm it up in the microwave for workweek breakfasts. It's adaptable to many different mix-ins. 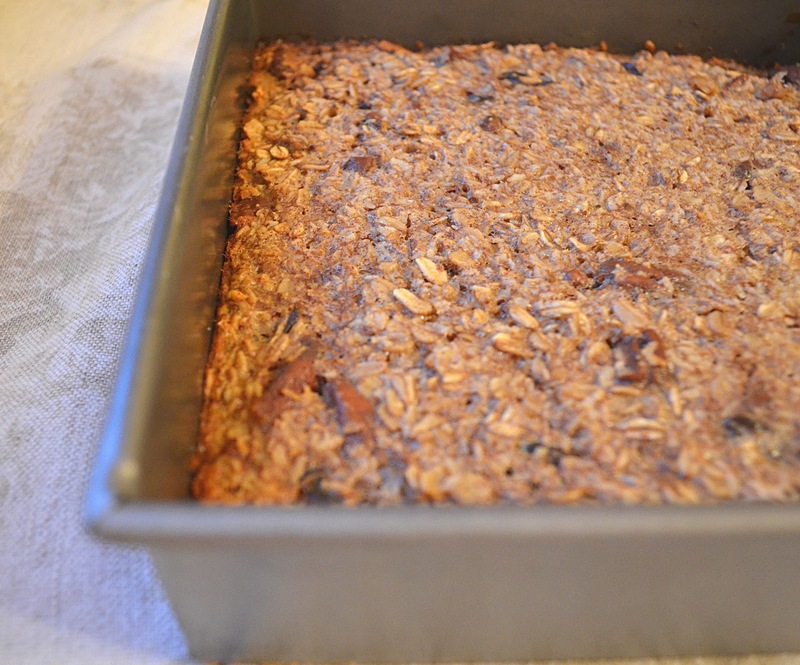 I adapted this recipe from Heidi Swanson's baked oatmeal recipe in her lovely cookbook Super Natural Every Day. She uses berries in her recipe which would be a natural choice. But, I like to use dried cherries, coconut and pecans. 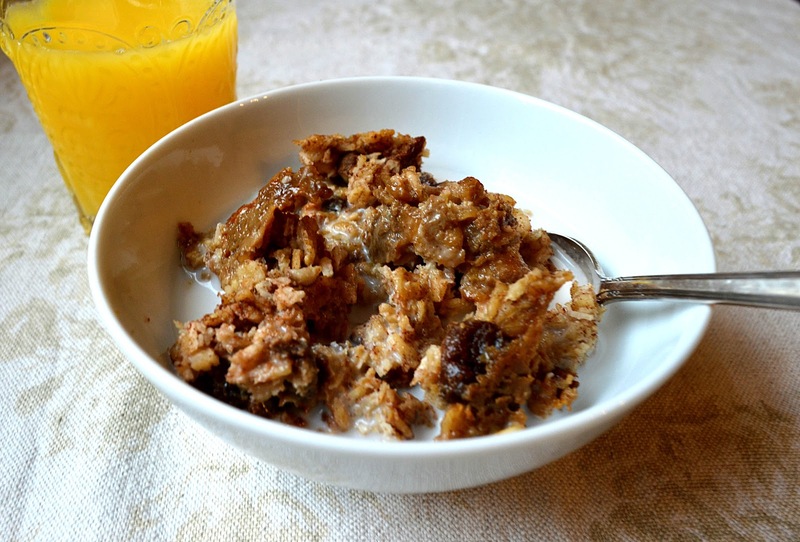 Another combo I love is dates, coconut and walnuts. The dates make it softer, more porridge-like. Use whatever nuts and dried fruits you like. Trader Joe's sells dried mangoes, blueberries and cranberries. Have fun and experiment. I added an extra egg for more protein and lowered the amount of butter. Serve with a splash of milk, Unsweetened So Delicious Coconut Milk, soy or almond milk. If you don't like cinnamon in your oatmeal you can leave it out with good results, ditto for the vanilla extract. It's a versatile recipe that you can make your own. It can be made vegan by using Earth Balance butter in place of the regular butter and a vegan egg substitute. If you're looking for a new way to prepare an old classic, give this recipe a try. 1/3 cup of dark brown sugar. I used dark muscovado sugar. 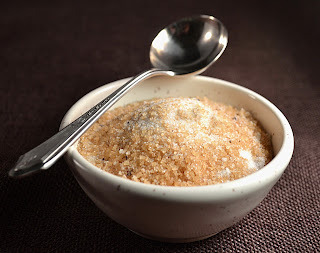 Regular dark brown or demerara sugar is fine too. Preheat oven to 375 degrees with the rack in the middle. Butter the inside of an 8-inch square baking pan. I used a nonstick pan for this recipe. Mix together the dry ingredients in one bowl (oats, cherries, coconut, pecans, sugar, baking powder, cinnamon and salt). In another bowl mix the wet ingredients (milk, eggs, cooled butter and the vanilla). Combine everything together and stir. Put the mixture in the prepared baking pan and bake for about 30-40 minutes until the top is golden and the mixture has set. It should still be soft in the middle but not raw. Serve it with a splash of nondairy milk or regular milk. Enjoy! 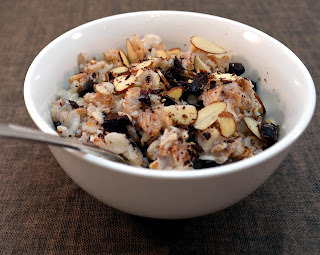 The Recipe That Made Me An Oatmeal Convert. Put some quick-cooking Irish-Style oats into a pot and add enough water just to just barely cover and moisten them. Add some of your favorite milk to cover the oats. I like more milk than less, so I'm generous with the milk. Stir in a pinch of salt, some brown sugar and a pinch of cinnamon. Bring to a simmer and cook the oats until soft, stirring frequently. Serve it with your favorite mix-ins. I used toasted almonds and dark chocolate pieces in this recipe. But blueberries and walnuts are wonderful combo too. Enjoy your creamy bowl of delicious oatmeal. 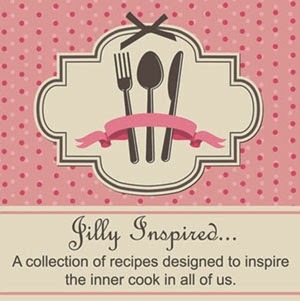 Looking for recipes from Jilly? Swirl some Fresh, Sweet Summer Raspberry Sauce into your Oatmeal. It can be made all year long! This looks so good! Breakfast is my favourite meal of the day, I'm always on the lookout for new things to try. Oh thanks so much for the compliment!I love breakfast too! I was surprised at just how good it is. Hope you enjoy it! Your cranberry poppy seed muffins look divine! Must try those soon!